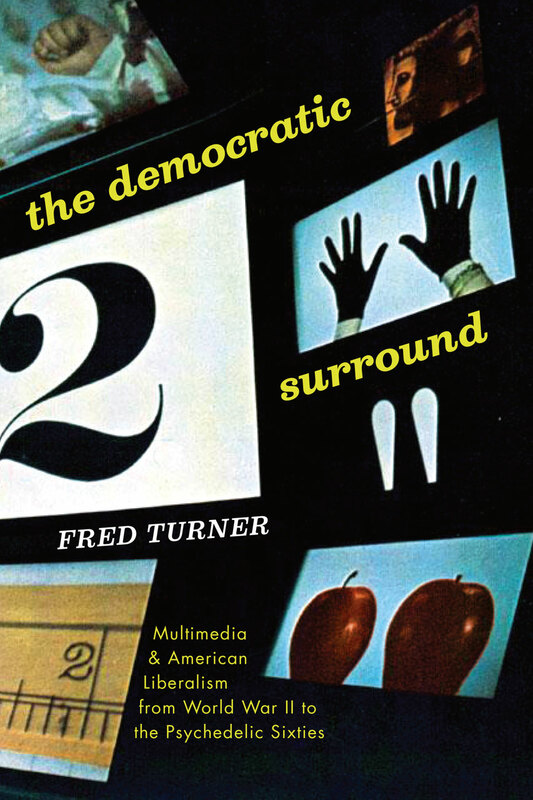 Overturning common misconceptions of these transformational years, The Democratic Surround shows just how much the artistic and social radicalism of the sixties owed to the liberal ideals of Cold War America, a democratic vision that still underlies our hopes for digital media today. 1 Where Did All the Fascists Come From? Douglas Rushkoff, author of Present Shock: When Everything Happens Now.